Open from 8am, 7 days a week, all year round. There is a good selection of tackle and bait; which includes fresh maggots. 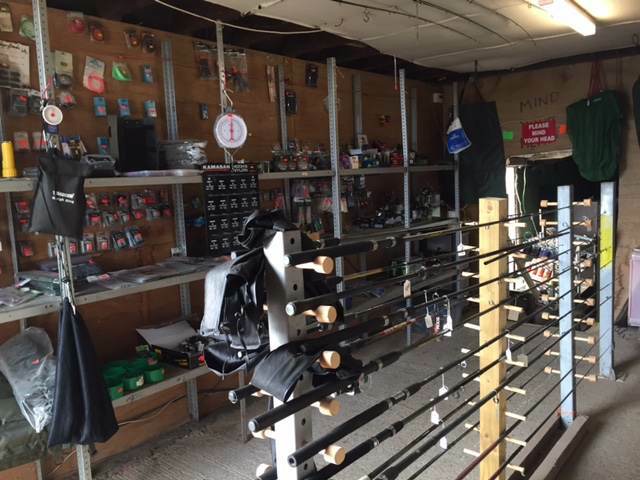 The shop is well stocked throughout the year with competitive prices, there are drinks and snacks available. If the shop is not open please call at the house and we can open it for you.